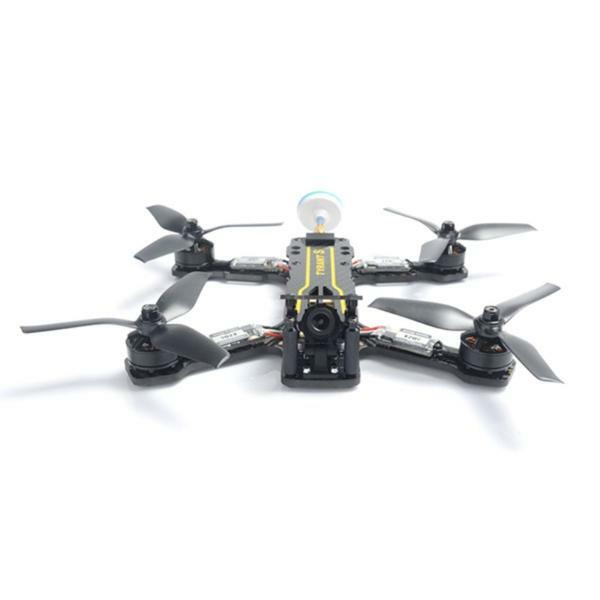 The RISE Vusion 250 is a racing drone produced by RISE, a manufacturer based in the US. The manufacturer is also known as Hobbico. 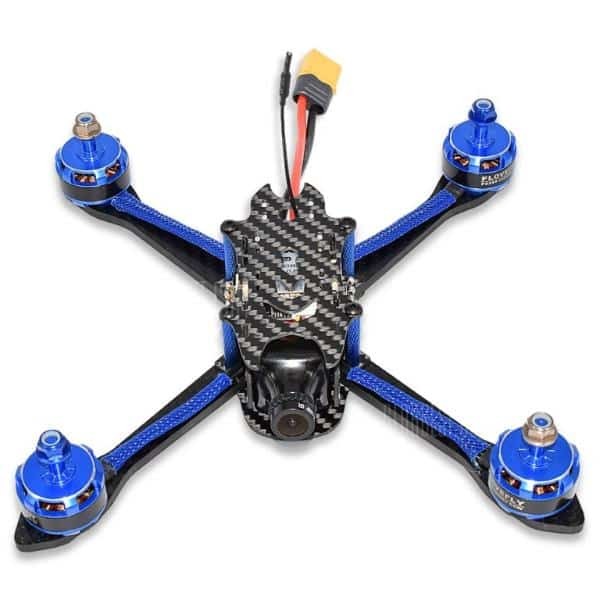 The Vusion 250 (Extreme FPV Race Pack) also includes a radio, monitor and goggles, thus it offers a more complete and seamless FPV drone experience. 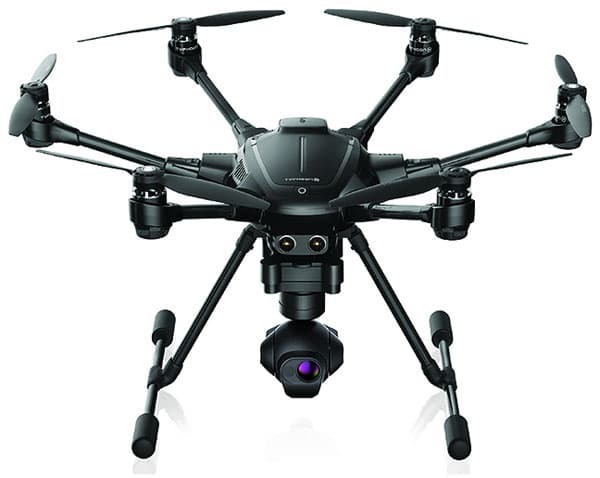 Furthermore, the 600 TVL FPV video camera offers fantastic real-time footage. 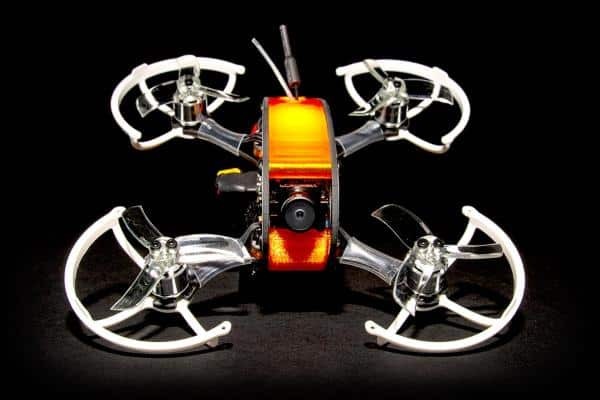 Furthermore, this racing drone benefits from 2280kV brushless motors allowing it to be fast and durable. Brushless motors: the 2280 KV brushless motors provide power and reliability. Injection-molded construction: allows for a light and strong design. 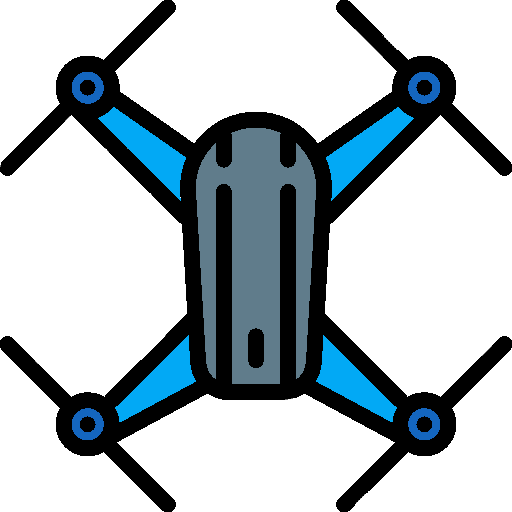 Modular design: allows users to more easily replace parts of the drone. The RISE Vusion 250 is available at the manufacturer price of $189 (see on Amazon).